Nora B. Cook was born near Lindsay Ontario on 9 August 1924. Her father died when she was four, and her mother managed the farm with help from eight kids and the odd farmhand. At 18, Nora went into nursing. She moved to Toronto and trained at St. Joseph’s Hospital, graduating in 1942. Nora worked as a head nurse in the private ward for six months. 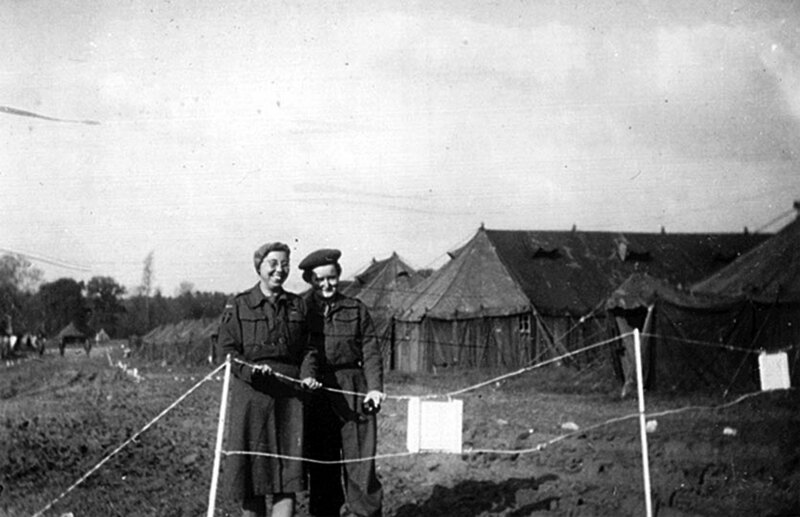 A lot of her friends were joining the army as nurses and Nora volunteered for the Royal Canadian Army Medical Corps (RCAMC). She began work as an army nurse in Toronto and Hamilton, where she met her fiancée, a lieutenant in the artillery. Sadly, he was killed in a training accident in England just before she travelled overseas. 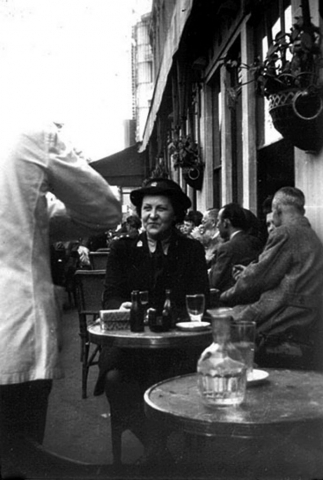 Nora shipped overseas as a replacement nurse just before Christmas in 1943. 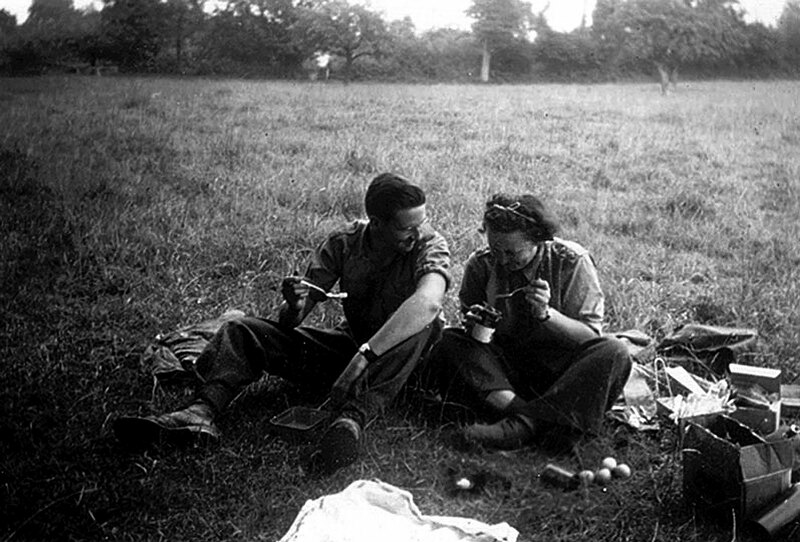 She was struck by the contrast between Canada during the holiday season and England, which had already endured more than four years of war. Her training intensified. A blustering sergeant major whipped Nora and her fellow nurses into shape. They did two-mile marches in full pack, ensuring that they would be able to handle conditions in a war zone. Nora arrived at No. 10 Canadian General Hospital in Dieppe, France shortly after that town’s liberation in September 1944 by the same Canadian units that were slaughtered on its beaches in 1942. She remembers that the hospital was just a group of tents pitched in a farmer’s field. They seemed to float on a sea of mud generated by the late summer rains. Nora and her fellow nurses worked 12-hour shifts. Then they rested for 12 hours and were back at it again. The mental strain was just as demanding — it was depressing to see young men coming through the hospital missing limbs or gravely wounded. Friendships with other hospital staff helped alleviate some of the strain. Nora served at No. 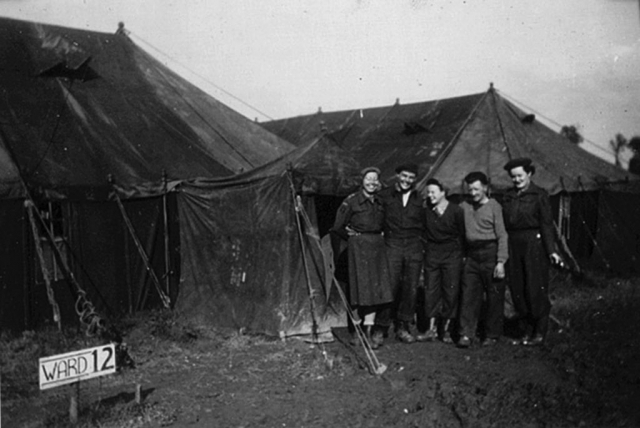 10 Canadian General Hospital for the balance of the war in northwest Europe. She returned home to a hero’s welcome from her family and continued her career in nursing. 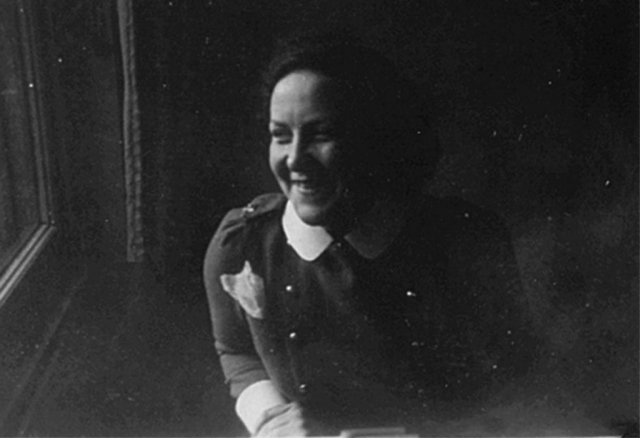 If you have any current information on Nora’s life after the war please contact us. 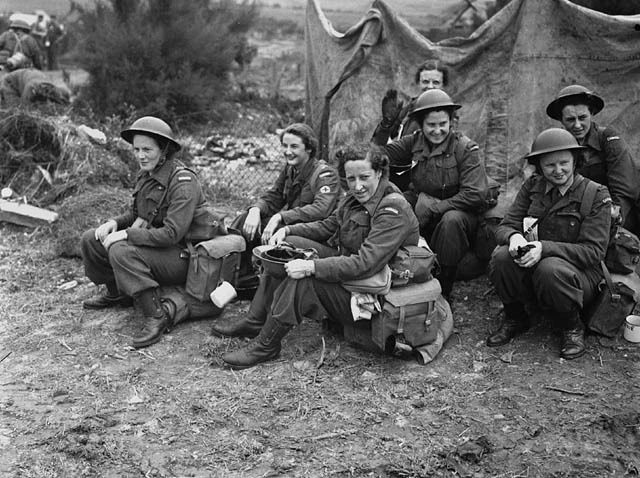 The Canadian military has a long history of deploying Nursing Sisters to alleviate the suffering of its soldiers. In the First World War, 3,141 Canadian nurses volunteered for the Royal Canadian Army Medical Corps with 2,504 of those serving overseas. Forty-five gave their lives. 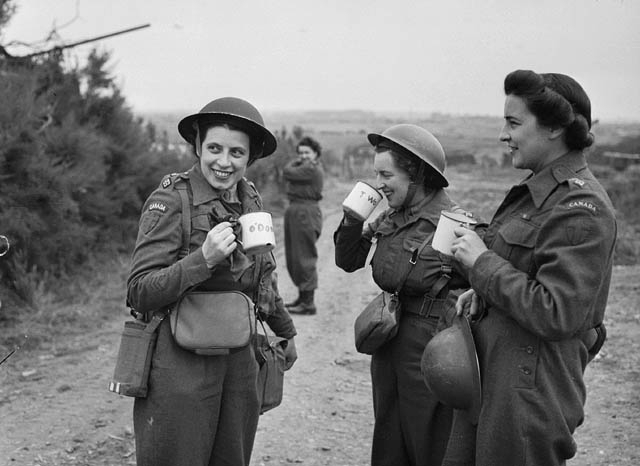 In the Second World War, Canadian nurses served in all three branches of the Canadian Armed Forces: the air force, the navy, and the army. They were also made commissioned officers. In total 4,480 nurses enlisted. 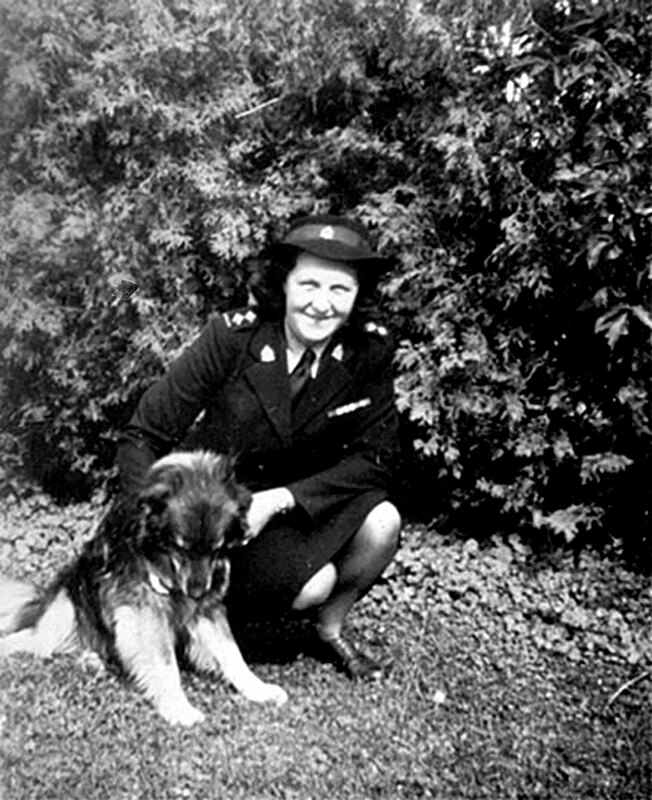 The vast majority (3,656), like Nora Cook, served with the Royal Canadian Army Medical Corps, while 481 served with the Royal Canadian Air Force, and 343 with the Royal Canadian Navy. 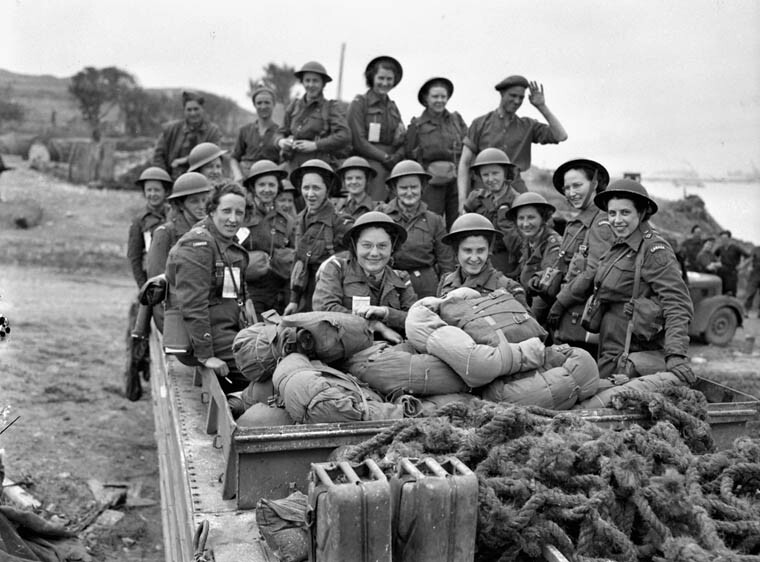 Canadian Nursing Sisters served just about everywhere the Canadian military fought between 1939 and 1945. 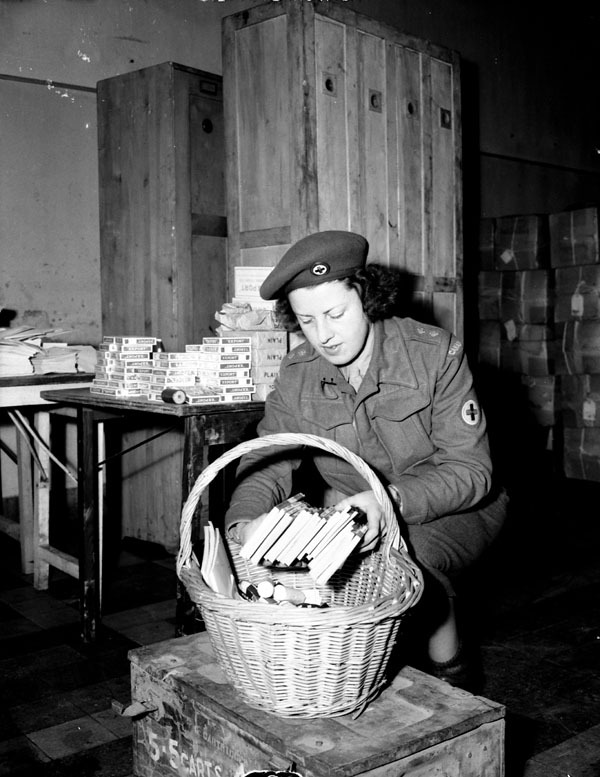 They provided medical care for soldiers at hospitals and Casualty Clearing Stations just behind the front lines. The danger from enemy bombs, torpedoes, and shells was very real. A total of 17 Nursing Sisters gave their lives for Canada during the Second World War. After the war, 80 nurses remained in the Canadian Armed Forces while many others staffed Department of Veterans Affairs’ hospitals across the country. 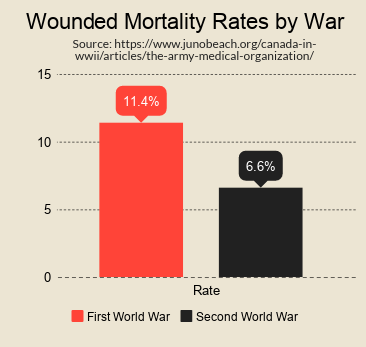 The Royal Canadian Army Medical Corps (RCAMC) was a branch of the Canadian Army responsible for the medical care of soldiers. 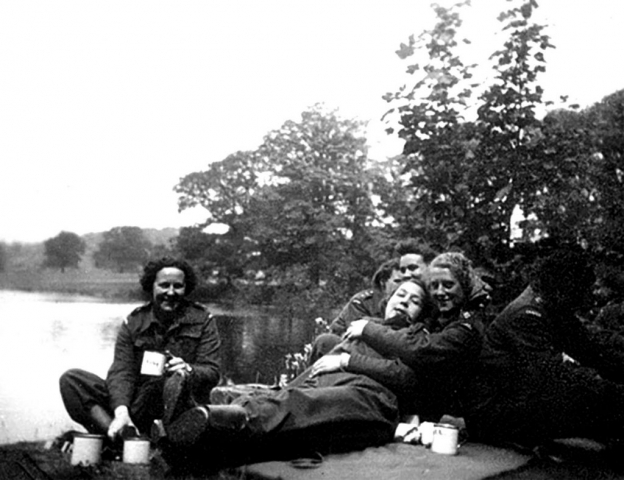 By the end of the war in Europe in spring 1945, 34,786 men and women had served in the RCAMC. One hundred and seven gave their lives. A Canadian soldier wounded on the battlefield entered the medical system at his battalion’s Regimental Aid Post (RAP). If the soldier was unable to get to the RAP under his own power stretcher-bearers would provide assistance. The battalion’s medical officer and his assistants could only administer basic treatment, so this step was sometimes bypassed entirely. Casualties could receive blood or morphine at a Casualty Clearing Post, which was still in range of enemy fire. 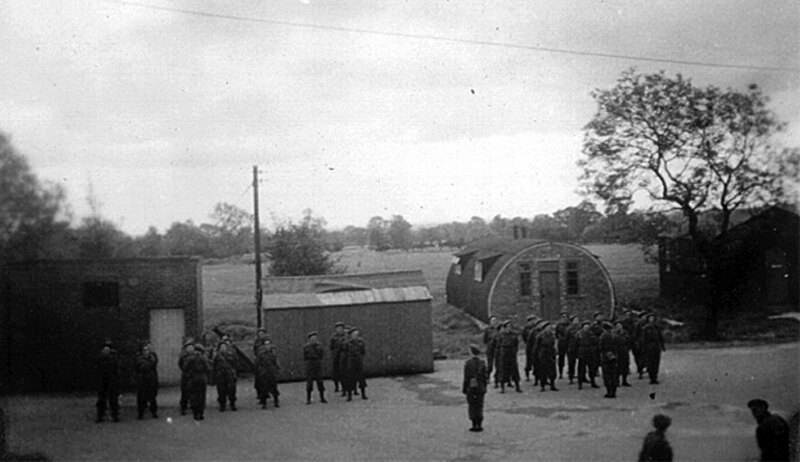 Next, they were evacuated to a Field Dressing Station for intermediate treatment usually short of surgery. 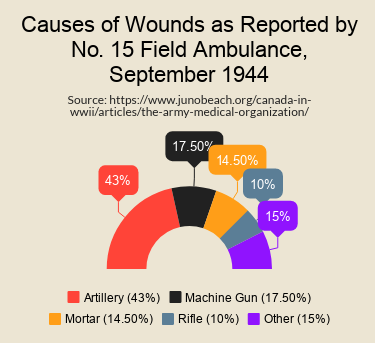 To get the wounded into surgery faster Field Dressing Stations were later combined with Field Transfusion and Field Surgical Units to become Advanced Surgical Centres. 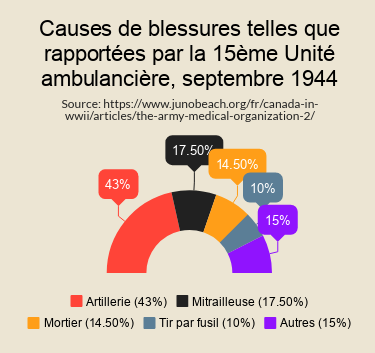 Each brigade (usually containing three battalions) had a Field Ambulance assigned. The Field Ambulance was the organization responsible for evacuation and treatment of casualties forward of the Casualty Clearing Station (CCS), essentially a forward hospital. Nursing Sisters were usually attached to a CCS or General Hospital. Sometimes nurses found themselves further forward at Field Surgical Units due to the importance of their role in monitoring patients following surgery. Nora Cook was attached to a General Hospital, the final step in the evacuation chain. A trip here was usually reserved for individuals requiring further care or an extended recovery period. 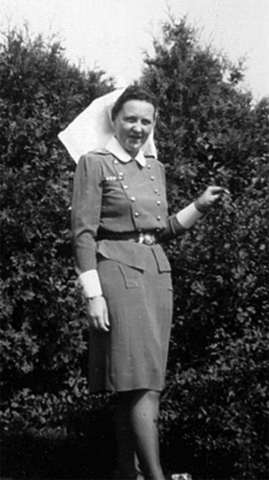 Nora Cook did not serve in Normandy, but other Canadian nurses certainly did. Her unit, No. 10 Canadian General Hospital, landed at Arromanches, France on 23 July 1944. They operated with two other Canadian General Hospitals west of Bayeux. 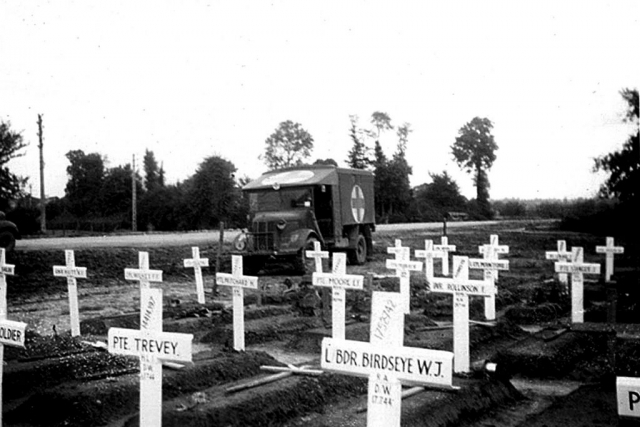 Three Canadian Casualty Clearing Stations also set up in the Caen area. Each of these units had nursing staff. 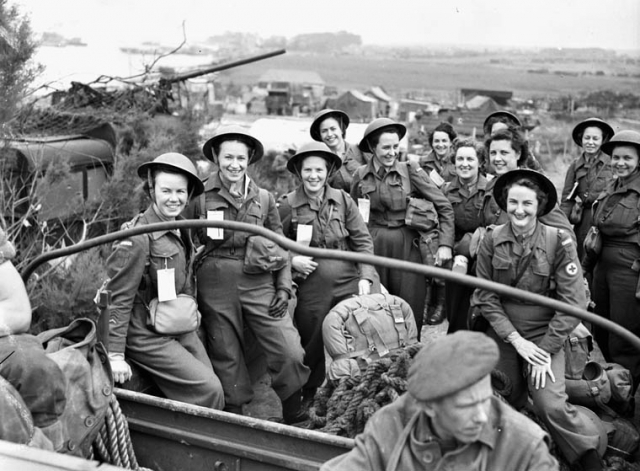 The first Canadian Nursing Sisters in Normandy landed at Juno Beach on 19 June 1944 as members of No. 2 Royal Canadian Air Force Mobile Field Hospital. 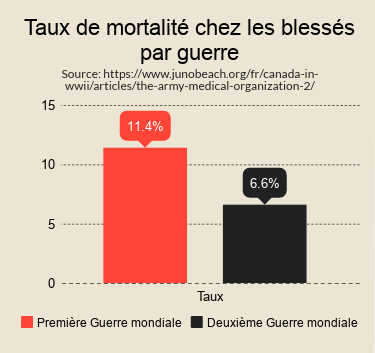 The Nursing Sisters of the Royal Canadian Army Medical Corps have the most difficult, dangerous and grisly jobs of all Canada’s enlisted women. They are the ones who follow men into battle to tend their wounds, fight diseases, care for prisoners of war and help the thousands of injured civilians whose lives are destroyed along the way. In this clip from CBC Television’s Women at War, three former nurses describe their harrowing experiences. 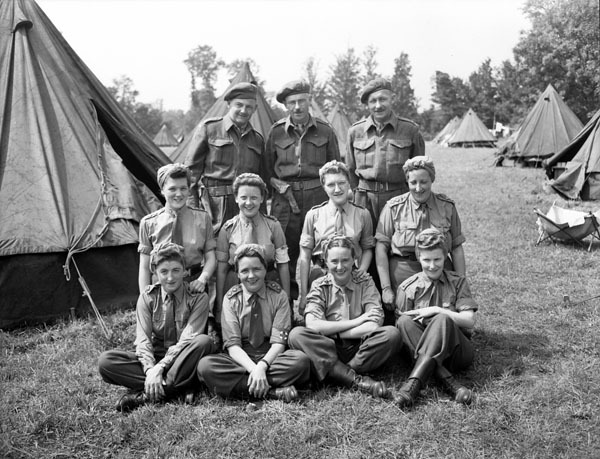 This film from the Second World War is a report on how Canadian women were trained to handle many kinds of work in the Canadian Women’s Army Corps, the Royal Canadian Air Force and the Women’s Royal Canadian Naval Service. Basic training, everyday life in the forces and the contribution of women to Canada’s fighting strength are illustrated.